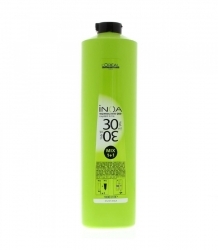 JOANNA PROFESSIONAL WODA UTLENIONA W KREMIE 3% 130 GRAMÓW. 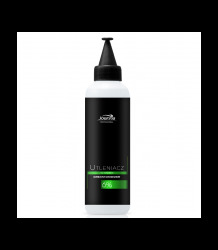 JOANNA PROFESSIONAL WODA UTLENIONA W KREMIE 6% 130 GRAMÓW. 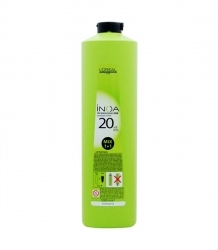 JOANNA PROFESSIONAL WODA UTLENIONA W KREMIE 9% 130 GRAMÓW. 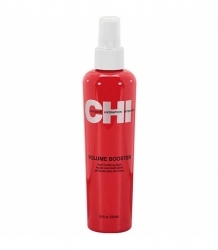 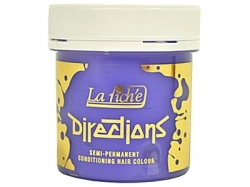 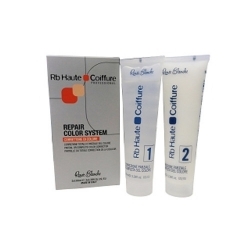 LA RICHE DIRECTIONS FARBA ZMYWALNA TONER 88 ML. 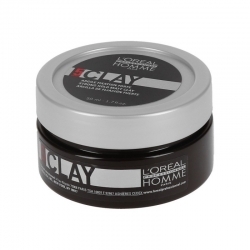 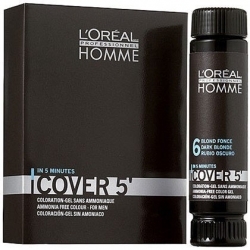 LOREAL HOMME COVER 5 FARBA ODSIWIACZ DLA MĘŻCZYZN 50 ML. 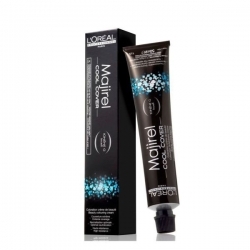 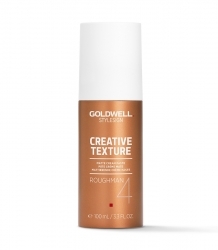 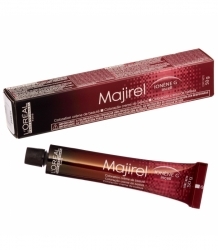 LOREAL MAJIREL COOL COVER TRWAŁA FARBA DO WLOSÓW O CHŁODNYCH ODCIENIACH 50 ML. 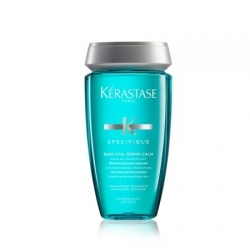 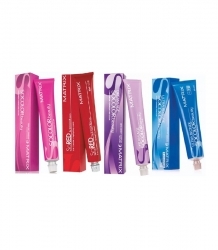 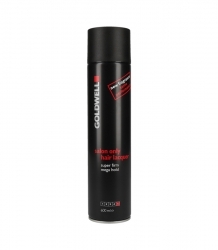 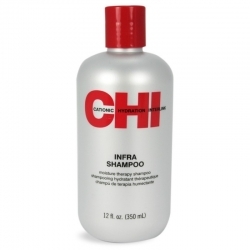 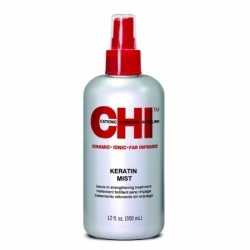 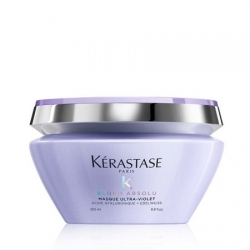 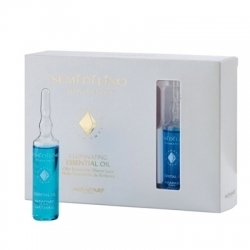 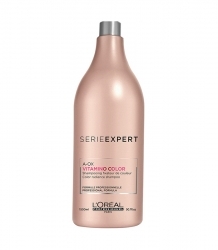 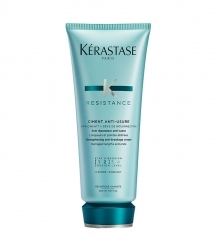 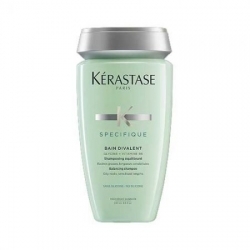 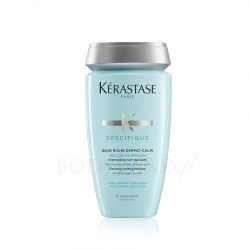 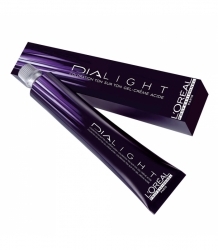 LOREAL PROFESSIONNEL INOA WODA UTLENIONA OKSYDANT 3% 1000 ML. 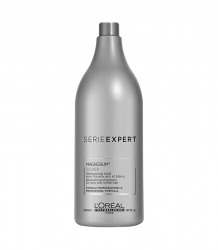 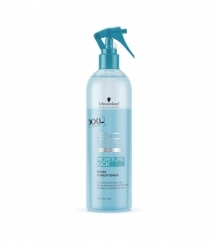 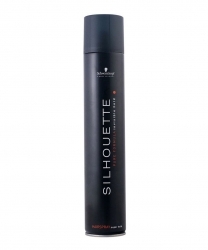 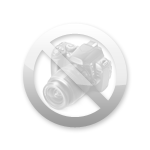 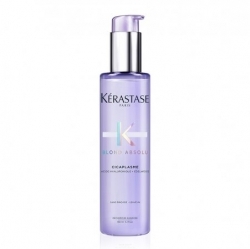 LOREAL PROFESSIONNEL INOA WODA UTLENIONA OKSYDANT 6% 1000 ML. 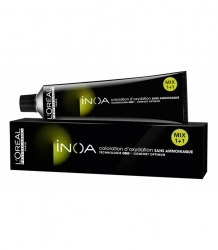 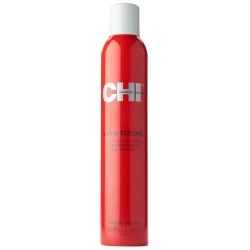 LOREAL PROFESSIONNEL INOA WODA UTLENIONA OKSYDANT 9% 1000 ML. 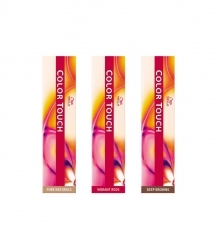 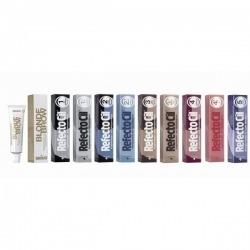 MATRIX SOCOLOR BEAUTY FARBA DO WŁOSÓW 90 ML.